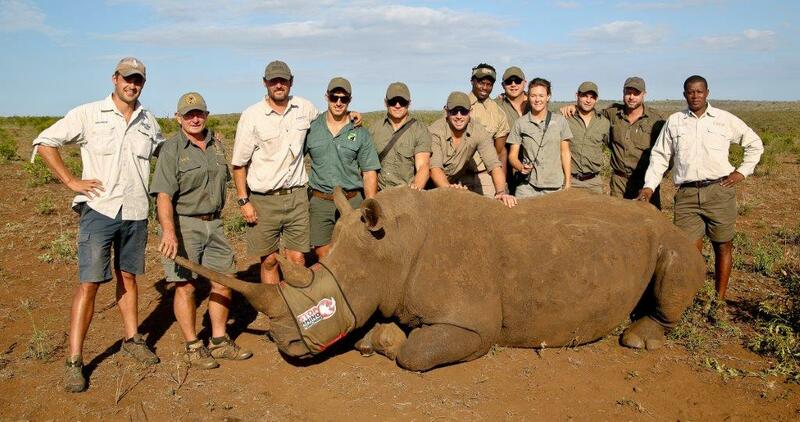 With rhino poaching at an all-time high, South African Rugby Union team, The Sharks, have joined forces with andBeyond and Great Plains Conservation to support the work done through the Rhinos without Borders initiative. 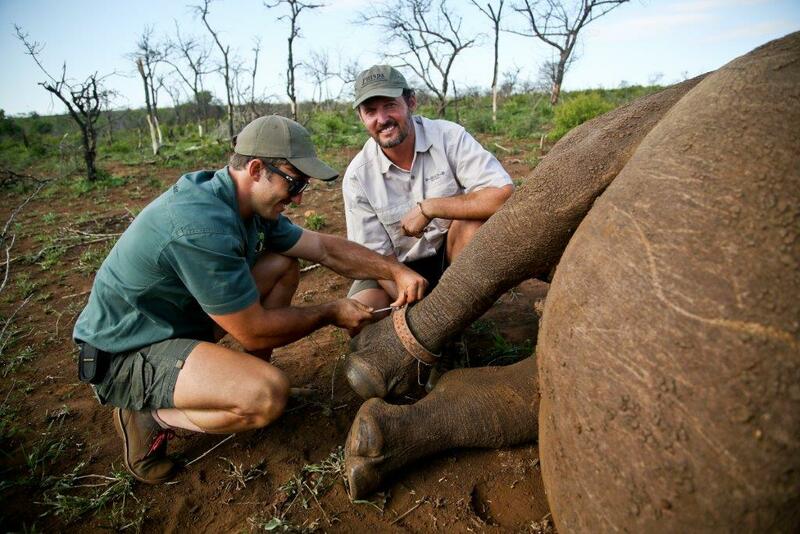 This partnership aims to raise awareness around the rhino poaching crisis in South Africa, but more importantly to assist in raising funds efforts to safely translocate 100 Rhinos from South Africa, to the safe haven of Botswana. 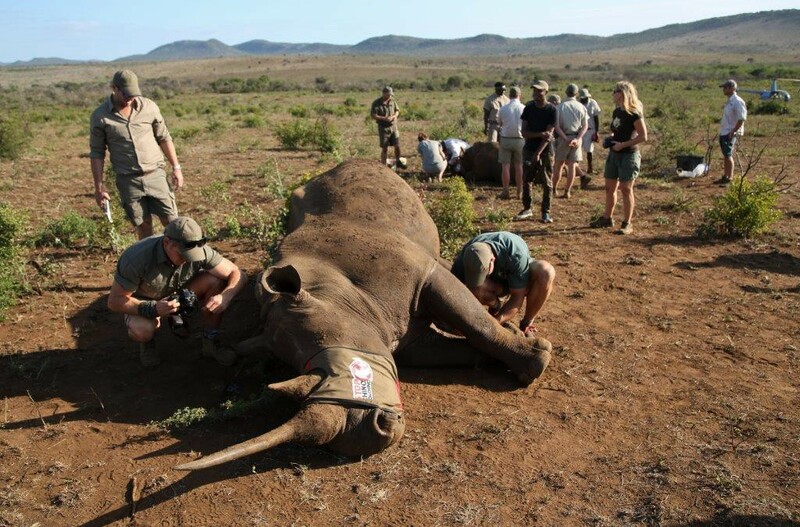 Through the Rhinos without Borders campaign, the dream recently became a reality when the first two batches of rhino were safely translocated, by air, and safely released in their new habitat. 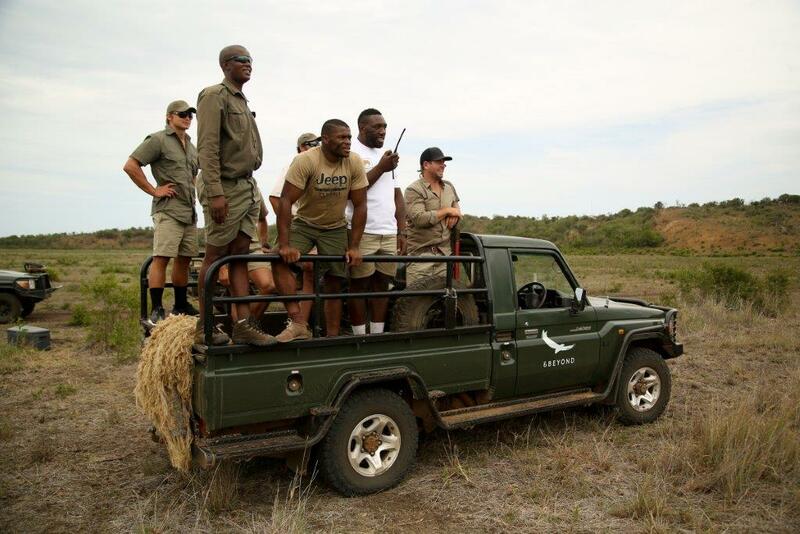 A number of Cell C Sharks players spent a week at the Phinda Private Game Reserve in January 2016, working closely with rangers, the anti-poaching unit, vets and other staff members at the reserve to see what goes on and also to provide hands-on assistance. 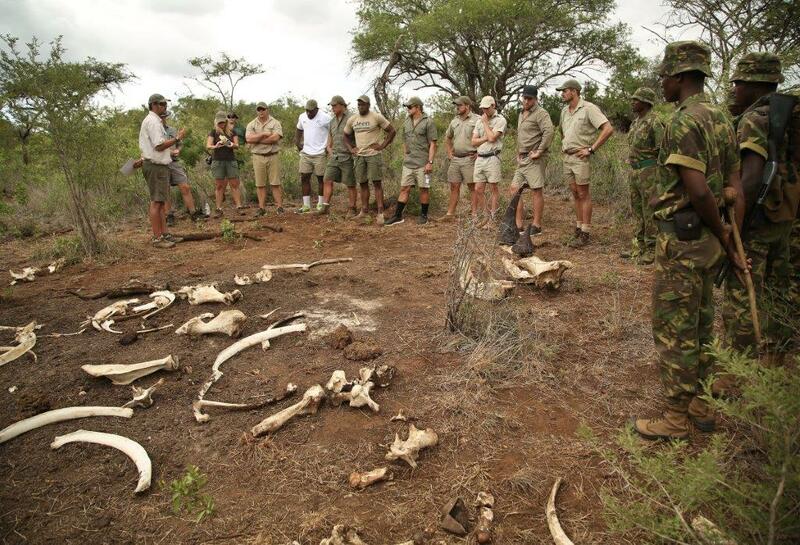 Players involvement amongst others, ranged from the darting of rhinos to the relocation of some 240 catfish from dams severely affected by the drought. 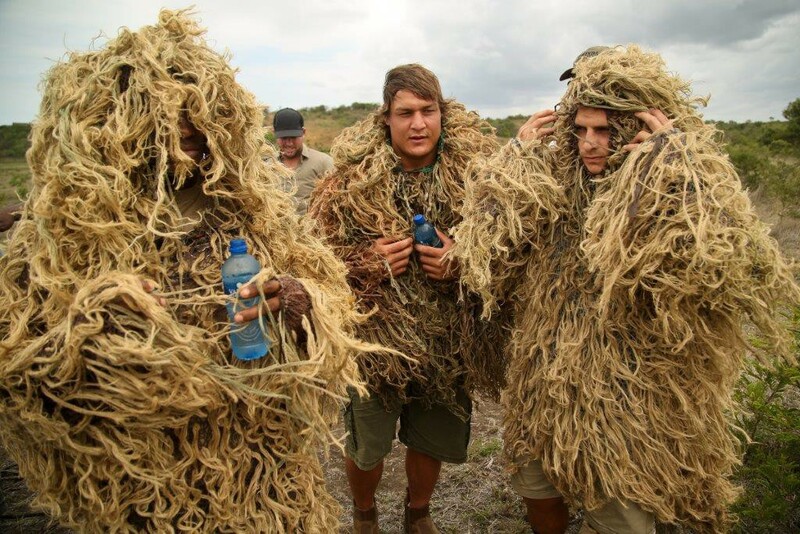 A documentary detailing the Cell C Sharks recent visit to Phinda is currently in production and will be broadcast over the coming months. 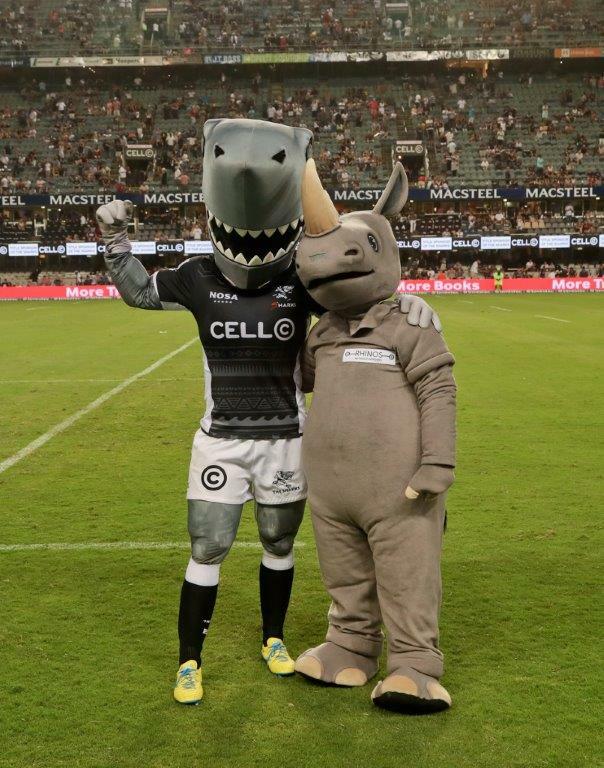 In line with this partnership, a Rhinos without Borders mascot will accompany Sharkie at all Cell C Sharks home matches during the 2016 rugby season. 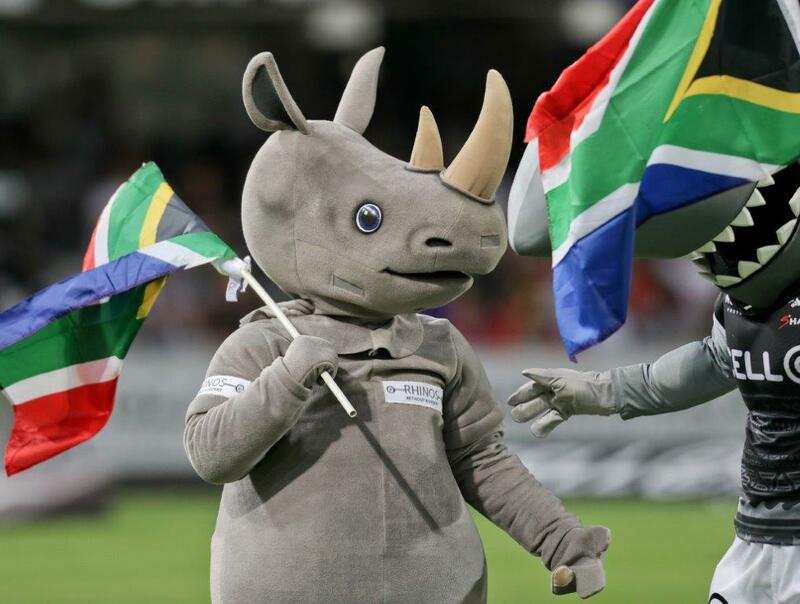 Fans can lend their support for the fight against rhino poaching and for the translocation of rhinos to Botswana, by donating funds via a sms line. SMS 39706 at a cost of R20.00 to show your support. The SMS number will be extensively promoted at all Sharks matches and via their social media pages.